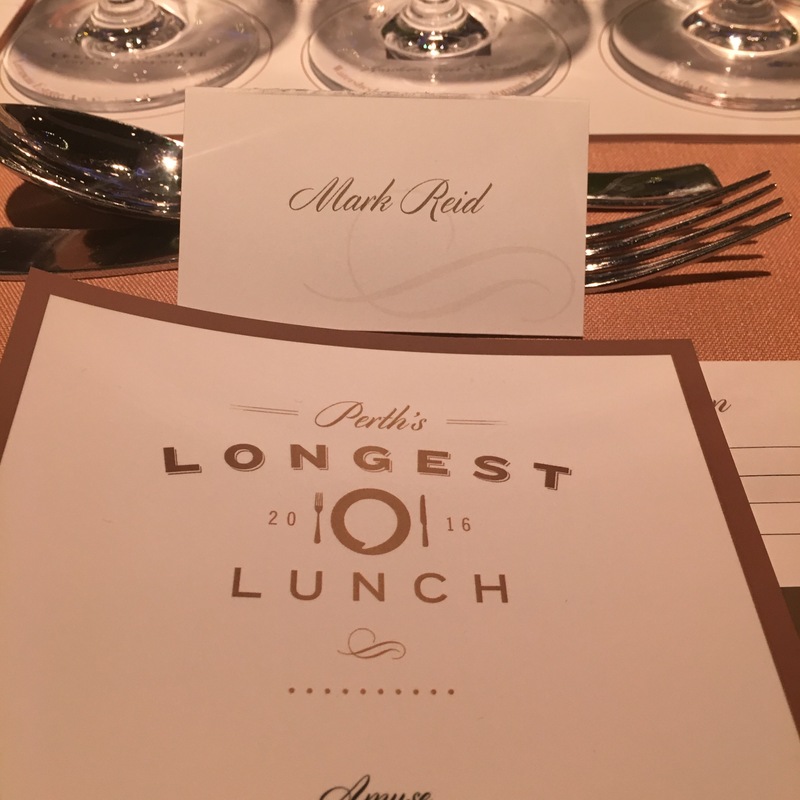 I was fortunate to be invited to attend Perths Longest Lunch in aid of Brightwater on Friday and as an event coordinator am always hesitant in attending events because I am always looking around the room and casting a critical eye on every aspect of an event. From the moment we walked in until the end of the day I was always assessing the sounds, the lights, the menu, the service, the guests and how the event pans out overall. What really stood out for me other then being at an event supporting a fabulous organisation that does amazing work I the community was how simply stunning the food was. It seems the Crown have really lifted the bar and created some of the best food I have ever had at an event of this size. 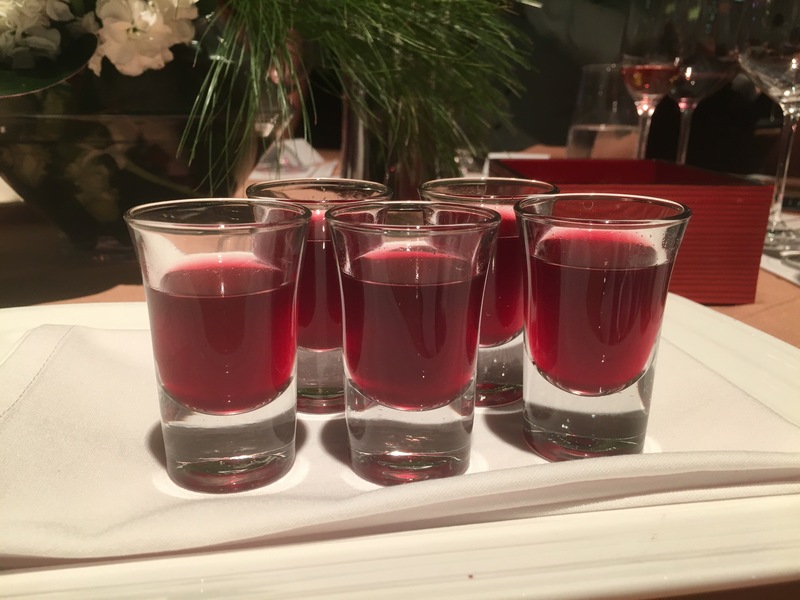 It was inspired, creative, delightful with every mouthful and had each of the people at my table asking what the next course was and how could they improve on what they had already served. 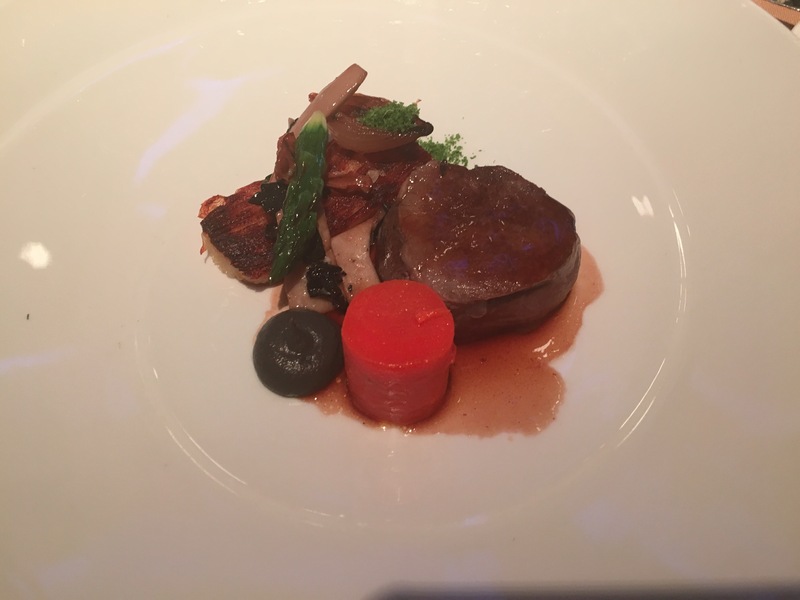 I was seated next to someone who like me had been a chef in a past life and as with the above we can tend to be overly critical of the food served and how it is presented and the mixture of flavours. Well we both agreed at the end of the day that this was simply an amazing menu filled with a real gastronomic delight from the first course through to the salted chocolates with the mulled whiskey at the end of the meal. Executive Chef Sean Marco has lifted the bar higher then I think any other event of this size has been able to do and should be congratulated for creating a truly memorable meal. 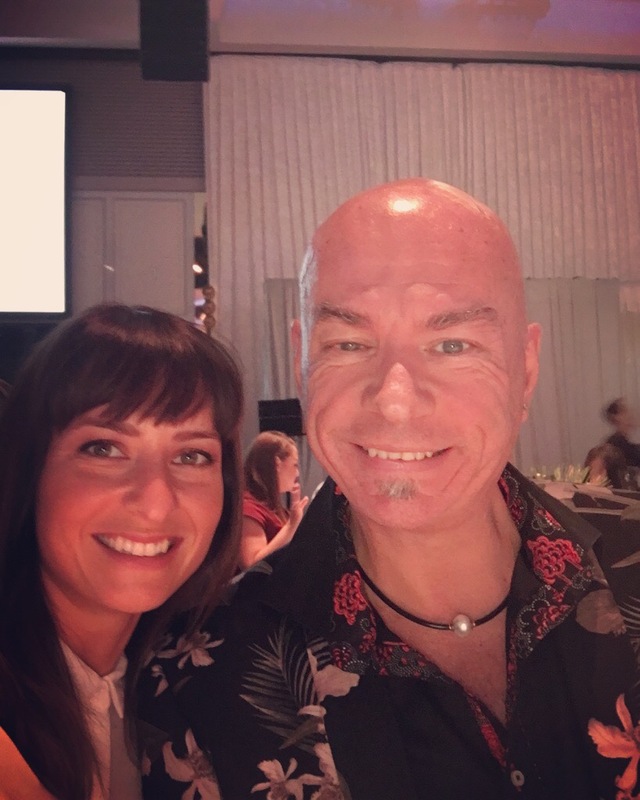 It was also pure genius to have him come on the large screens placed around the ballroom to explain each course and put the flavours and his inspiration into perspective – brilliant. Mount Barker chicken, charred leek, Baldivis carrots and peas, lemon confit. 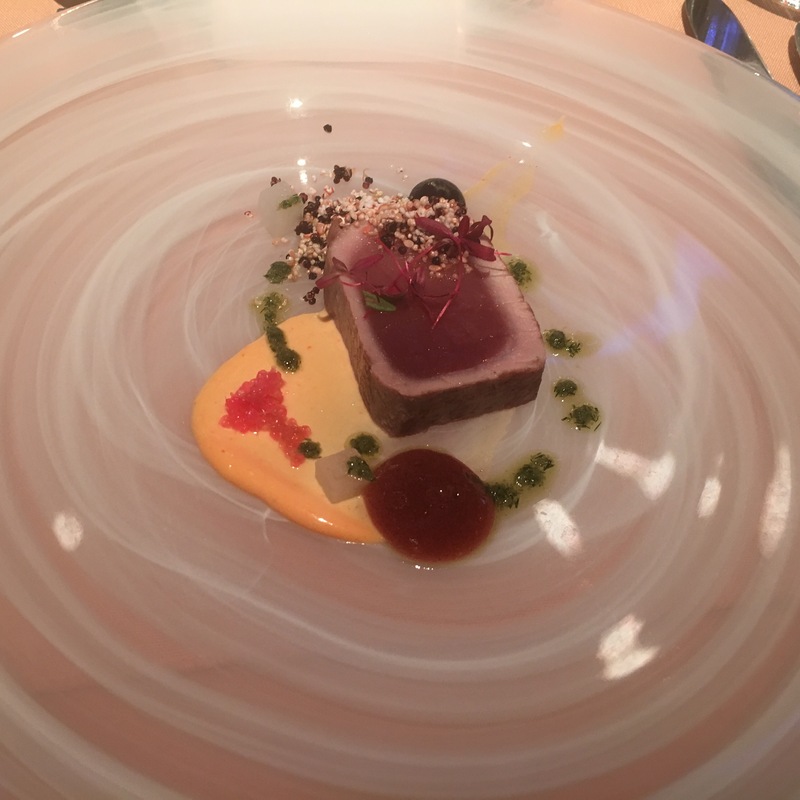 Bigeye tuna, finger lime, soy gel, roasted sesame, radish and black garlic. If there was a highlight, and really each dish was superb there were two standouts. 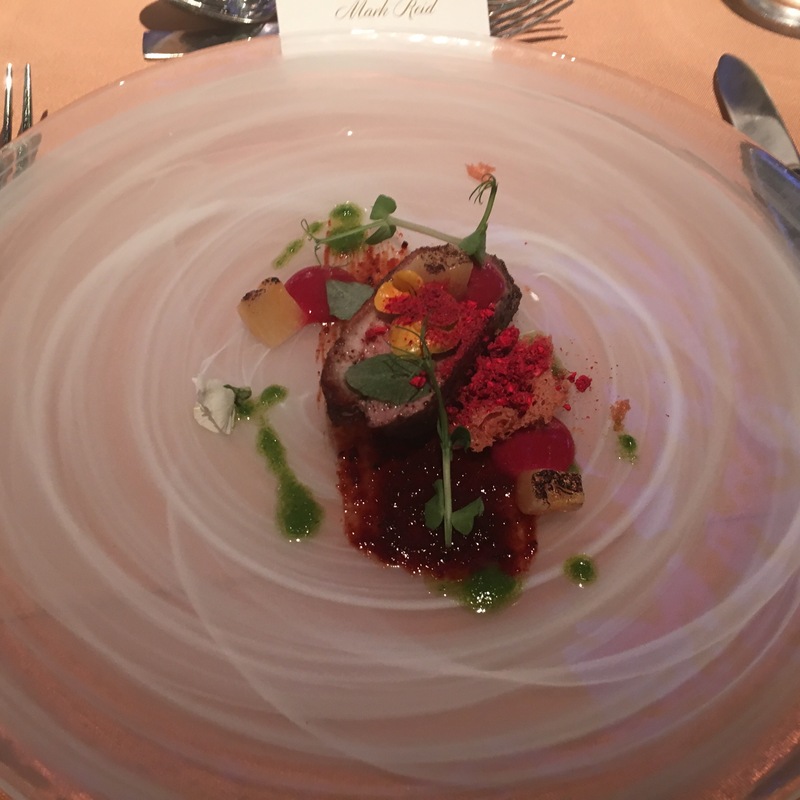 The duck course was inspired and from the very first mouthful created a complex taste sensation that let the duck flavours shine whilst at the same time giving some sweetness through the fermented pineapple and the riberries….wow! 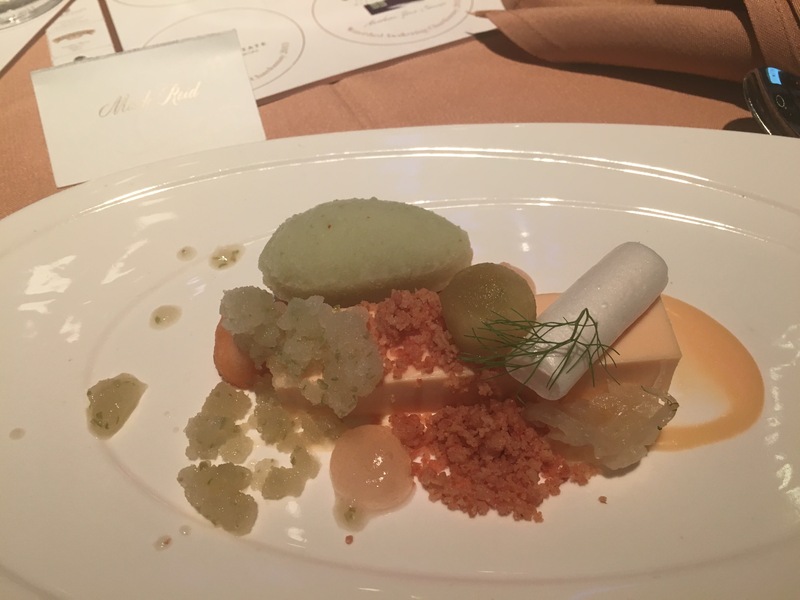 The other highlight was the dessert which combined Apple flavours on so many levels that it completed the meal and was one of the best desserts I have ever experienced…it really was just delightful. 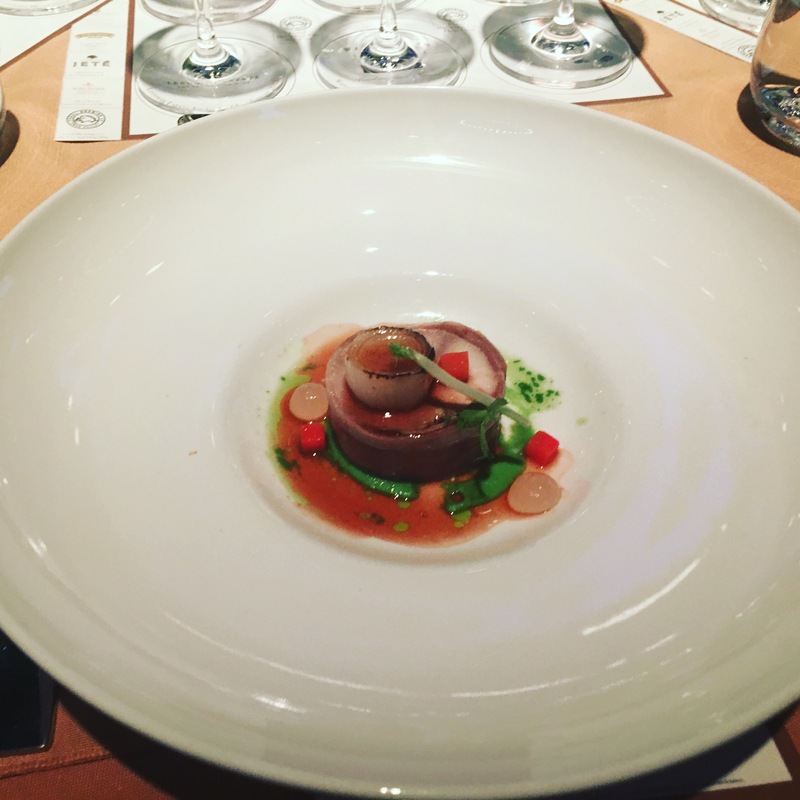 Congratulations Crown and Sean Marco for creating a challenge that I think will be hard for other events at other venues around Perth to match in terms of taste, presentation and creativity. It is always hard to be consistent with such large numbers but boy did they get it right all day. 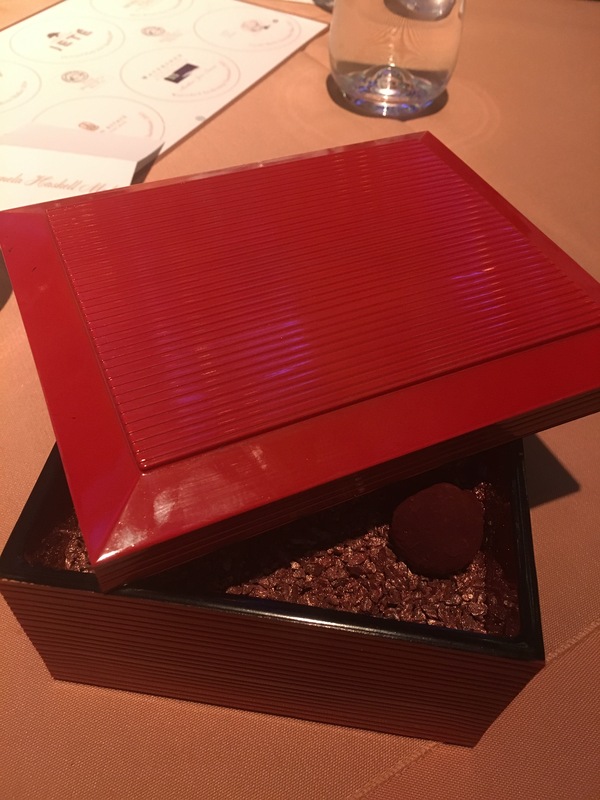 Everyone on the table agreed that it was one of the best meals at Crown that they had experienced and I agree wholeheartedly and I will now look forward to see what they are going to create for me for STYLEAID this year!